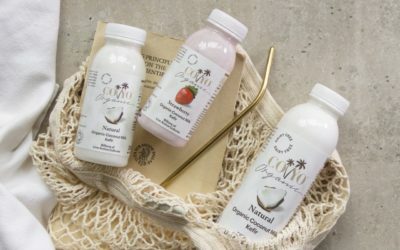 Dairy-free yoghurt brand, CO YO has launched what it says is the UK’s first Organic Coconut Milk Kefir range. 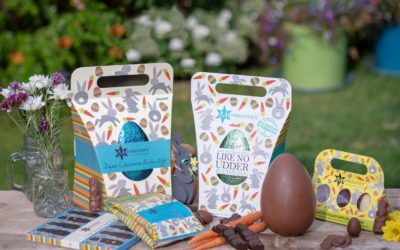 Montezuma’s has revealed its Easter 2019 range of eggs and chocolate gifts, which include three new products. 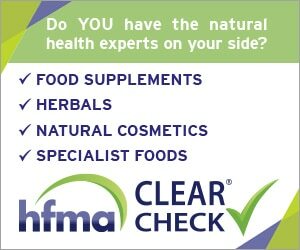 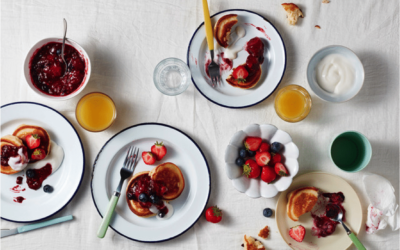 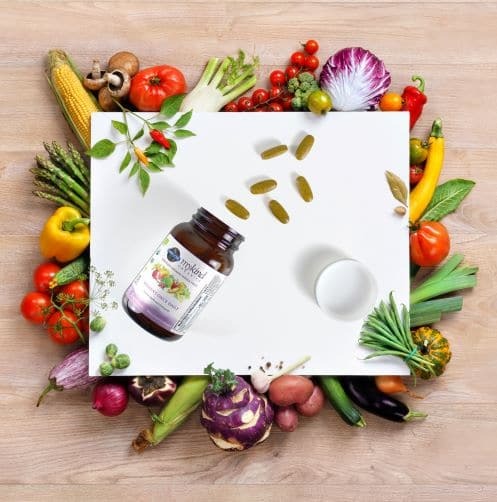 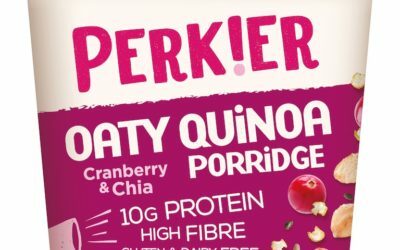 A new report commissioned by The Health and Food Supplements Information Service (HSIS) warns of the dangers facing millions of Brits who ‘shun’ nutrient-rich foods. 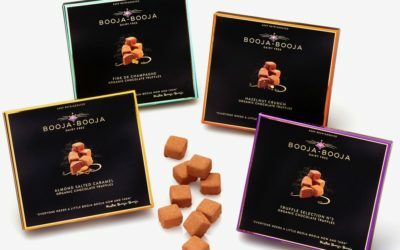 Booja-Booja has created two new chocolate truffle gifting ranges in time for Christmas – The Wonderbox and Twelve Truffle Boxes – plus added two new truffle varieties. 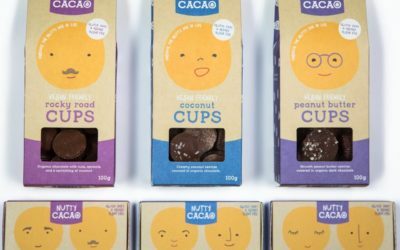 Vegan treat brand Nutty Cacao has created a line of vegan-friendly chocolate cups made with 100% natural ingredients. 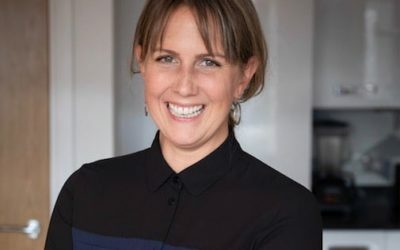 After successfully winning over the dragons last Sunday, ice-cream entrepreneur Cecily Mills decided against taking up the offer she had received and accepted on air from Jenny Campbell. 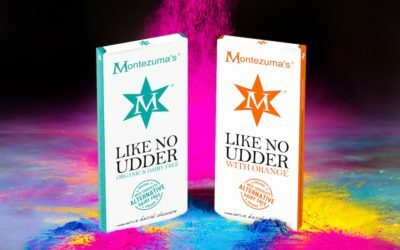 Reacting to the growing demand for dairy-free milk chocolate alternatives, Montezuma’s has introduced its new Like No Udder range. 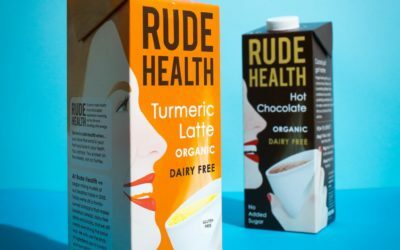 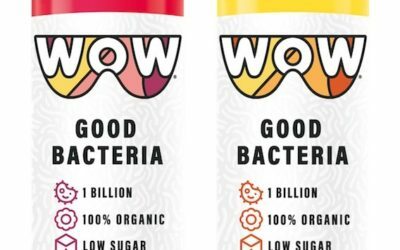 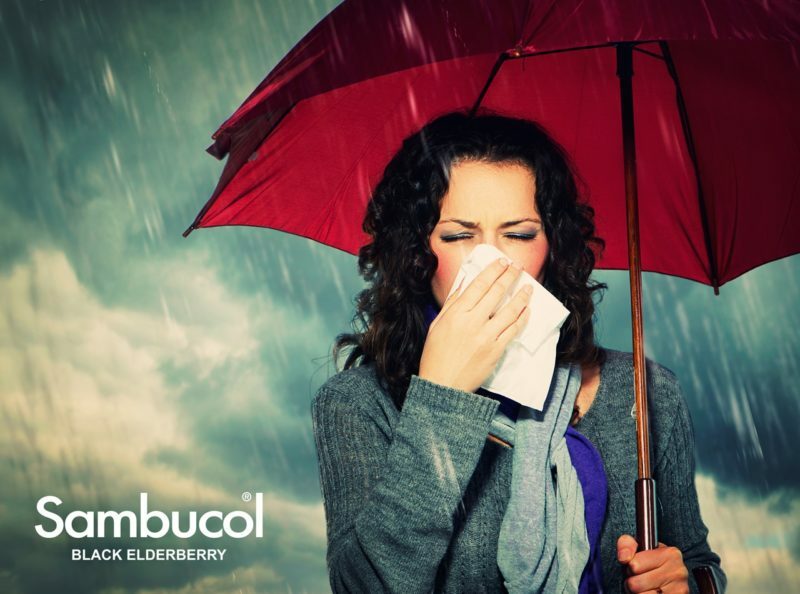 WOW Good Bacteria Drink has launched in a bid to help incorporate good bacteria easily into consumers’ diets. 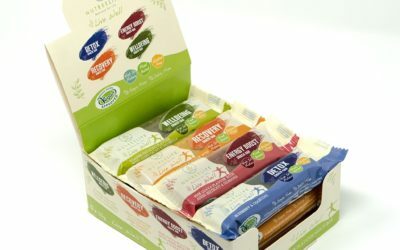 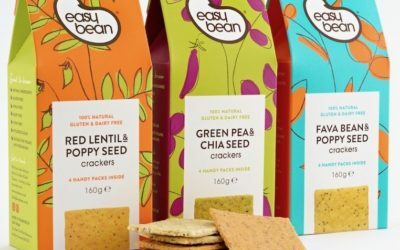 Somerset-based Easy Bean has extended its line of pulse-based products with its new Bean & Seed Cracker range in bright, colourful packaging. 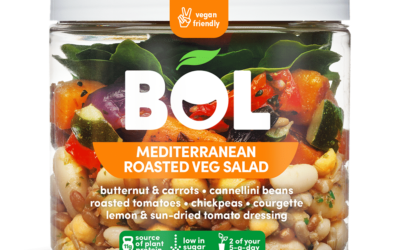 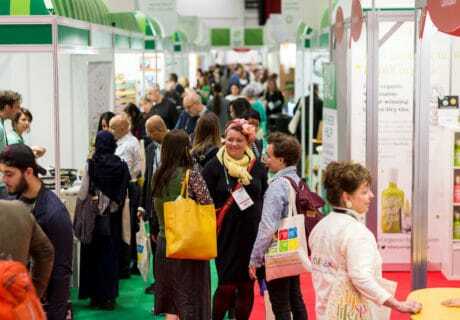 Windmill Organics has announced the availability of its new Bonsan Absolutely Vegan range of organic, plant-based foods, including meat and egg alternatives, dressings and spreads. 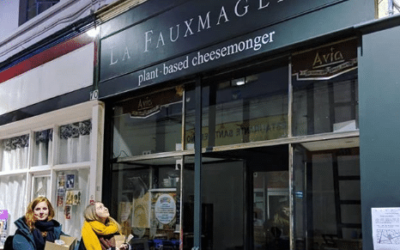 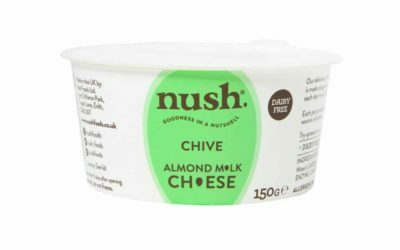 Dairy-free brand Nush has entered the UK cheese category with the launch of its new line of vegan Spreadable Cheese. 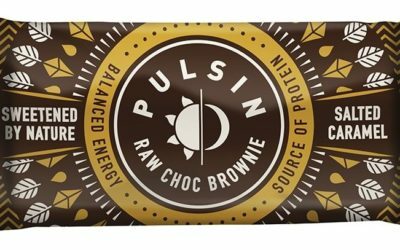 Pulsin has created two new bars – Salted Caramel Raw Choc Brownie and Peanut Choc Protein Booster – to offer consumers a convenient way to keep energized. 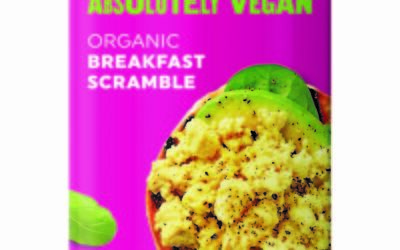 My Kids Can’t Eat That! 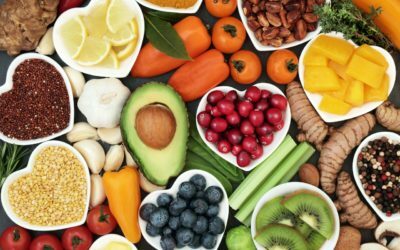 With estimates that food allergies affect up to 8% of kids, Christine Bailey’s latest book, My Kids Can’t Eat That!, is sure to appeal to a wide audience. 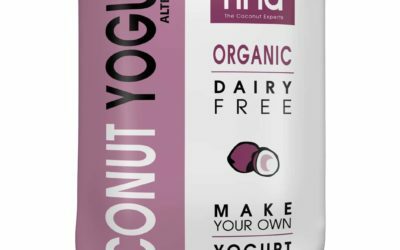 Coconut brand Cocofina has introduced a cutting-edge new coconut product: a make-your-own dairy-free yoghurt.